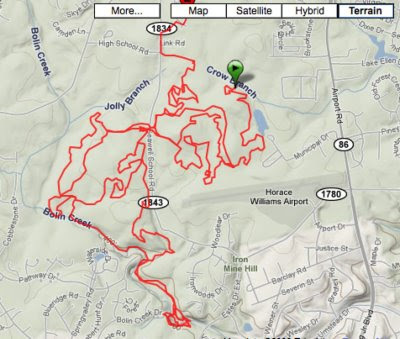 The Carefree Way: Epic local mountain bike ride. Just a little burn and scrape. It'll be fine pretty quick, really.